The most wonderful time of the year is officially upon us and I am the jolliest girl in all the land! Seriously folks, I live for the Christmas season, so this is truly the best few weeks of the entire year for me! Today I’m sharing our Christmas bucket list with you. Told ya you’d see this again!! This is the thing that officially kicks off the Christmas season in my head so it’s always hard to decide if it’s a fall bucket list item or a Christmas bucket list item… so I put it on both! 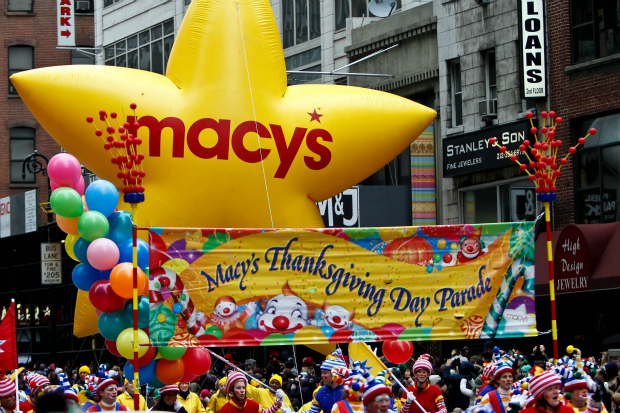 I have been watching the Macy’s Thanksgiving Day Parade every year for as long as I can remember, and I love having kids to watch it with now… it really is a magical time of year when you have little babies! The day after Thanksgiving we don’t usually get out in the hustle and bustle that is Black Friday… we use it to go pick out a Christmas tree and decorate. I’ve decorated most everything in the house already this year, but we always save the Christmas tree for the day after Thanksgiving… we always buy a live tree, so that makes it even better. Now that we have babies, Brian and I can’t just do what we want, when we want, so that has made date nights even more special. And what’s even better than a date night? A full date day! We started doing this a few years ago when Jacob was a baby – we wake up, take the kids to school, and then he and I spend the entire day together. Last year, we incorporated Christmas shopping into it, and it was so much fun. We grab breakfast, shop ‘til we drop, have a nice lunch, do a little more shopping, and then maybe catch a movie before picking up the kiddos. It allows us to get some shopping done (uninterrupted) while also spending quality time together (did I mention uninterrupted?). This year, we’re likely taking off December 4th or 11th to do this, and my goal is to get everything purchased by the end of that day, so I’ll have plenty of time to wrap and not stress! This year, Brian’s company is having a tree lighting for the giant Christmas tree on their campus. They will have hot chocolate and cookies and fire works to celebrate. We’ve never been to this before, but we’re looking forward to starting a new tradition! Our city always has a Christmas tree lighting downtown as well, complete with Santa Claus, snow, and a parade. Brian and I have been going to this since before we had kids, so it’s only fitting that we continue with the kids. We also have a Christmas parade (separate from the parade I just mentioned), which we actually haven’t ever taken the kids to… we are hoping to make it this year, though, because I remember loving it when I was a kid! Two in particular, in fact! Brian and I started the tradition of watching Love Actually before we were ever even married. I don’t even remember the exact year that we started watching it, but it was either 2005 or 2006, and we have watched it every single Christmas season since then. I can easily say that it is my favorite movie of all time and it is one of my very favorite traditions! If you haven’t ever seen it, what are you waiting for?!?! You will feel so warm and fuzzy and feel like all is right in the world when it’s over, I promise. 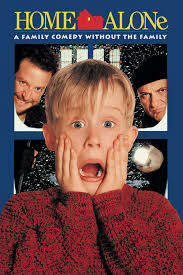 Home Alone. Where do I even begin?! I think that my brothers and I have literally seen this movie 500 times. Maybe more than that. We used to watch it over and over and over as kids, and the best way to watch it? On the original VHS that we purchased, probably back in 1992, of course! We have memorized every single preview before it, and we can all recite the entire movie verbatim. It’s kind of ridiculous. And it’s kind of awesome. Others on the list? The Grinch, Charlie Brown, The Santa Clause, Polar Express (which we’ve already watched twice), and Elf for the kids. And Serendipity for me!! Another favorite!! Although we introduced Jacob to our elf a couple of years ago, it’s not something that we’ve ever taken very seriously, but I’d like to remedy that this season. I think he’s finally old enough to really understand it, so we need to dust him off and set him out! Every year I buy the kids new ornaments for our main tree in the living room. My parents always did that for us growing up, and we’ve continued the tradition for our kids. I always label each ornament with the kids’ initials and the year so we can keep track of when they received each one. There is a place here in Georgia that you can drive through (or take a tram through, which is what we do) that has a gazillion lights. We’ve been going to this every single year since I was a little girl, so this is another tradition that we’ve carried over for our children. It’s a bit of a drive from our city, but it’s worth it every single time just to see the looks on the kids’ sweet faces when they see all of those lights. A tradition that I’m sure is very common… we load up in the car and drive around to look at lights in the neighborhoods around our city. We have some neighborhoods that go all out and it’s really beautiful. We, of course, have to let the kids sit on Santa’s lap every year!! We’ve had the same Santa at our mall since Jacob was born, so we will continue to take them there and get their pictures. This. The reason for Christmas. It’s my very favorite thing on my very favorite night of the entire year. The childrens’ choir – there is nothing sweeter than 30 angelic little voices singing O Holy Night. It gives me such a sense of peace. A sense of calm. A sense of hope. And it’s the very best way to celebrate the season. There are many other things that we do during the Christmas season, so I could go on and on and on. But I won’t. What are some things that you do to celebrate the season? Now this is a list! I love every single one of these! And Serendipity, love that movie! One of my faves too! Yessss, so good! Makes me want to go to NYC every time! Ah love this list! The parade is always something I look forward too! 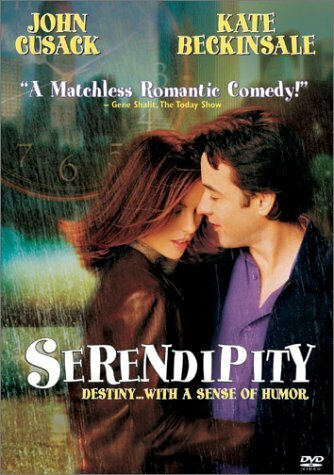 I've actually never seen Serendipity so I will have to add it to my must watch on netflix! Thank you for taking the time to comment... I read and respond to each and every one! 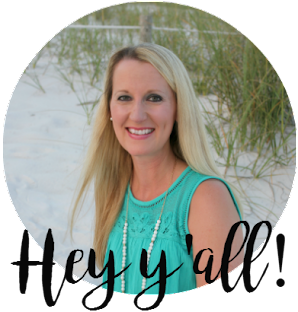 However, if you are a no-reply blogger (meaning that your email address is not connected to your Blogger account), I will not be able to reply to you directly via email... you will have to check back on the blog post for a response! © 2015-2018 LINDSAY'S SWEET WORLD ALL RIGHTS RESERVED. All images and text on this blog are property of Lindsay’s Sweet World. Photographs and concepts may not be used for anything without written consent of the blog owner. Pinning is welcome, but please do not pin images of my children. If breeched, legal action will be pursued. THIS WEBSITE IS DMCA COPYRIGHT PROTECTED. 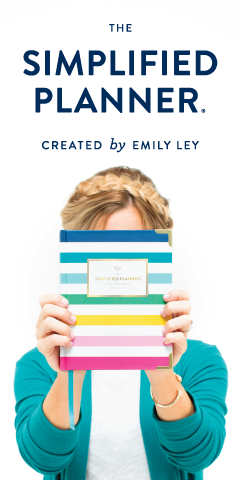 Lindsay's Sweet World is a participant in the Amazon Services LLC Associates Program, an affiliate advertising program designed to provide a means for us to earn fees by linking to Amazon.com and affiliated sites. Posts on Lindsay’s Sweet World may contain affiliate links which may provide compensation. 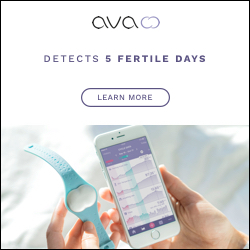 The items mentioned are products that I have already purchased for myself or our family or am considering purchasing in the future. Thank you for supporting the brands that support Lindsay's Sweet World! © 2015-2018 LINDSAY'S SWEET WORLD ALL RIGHTS RESERVED. Simple theme. Powered by Blogger.